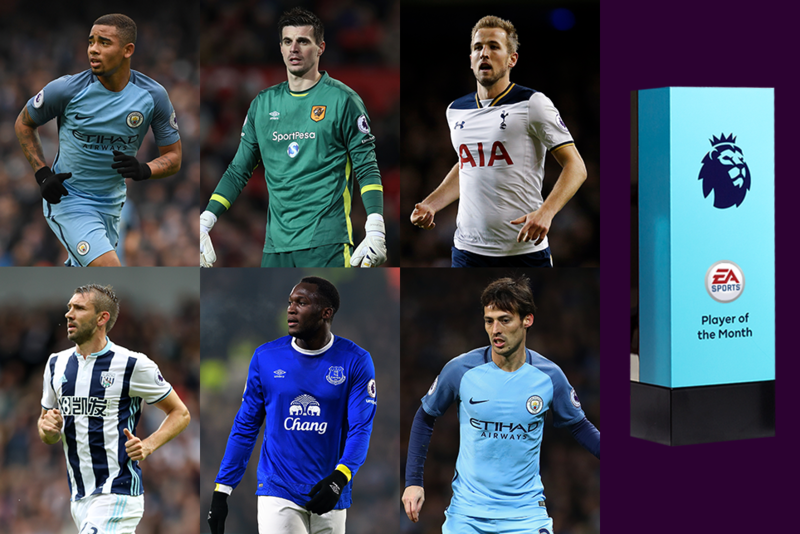 Six players who stood out for their Premier League clubs in February have been nominated for the EA SPORTS Player of the Month award. 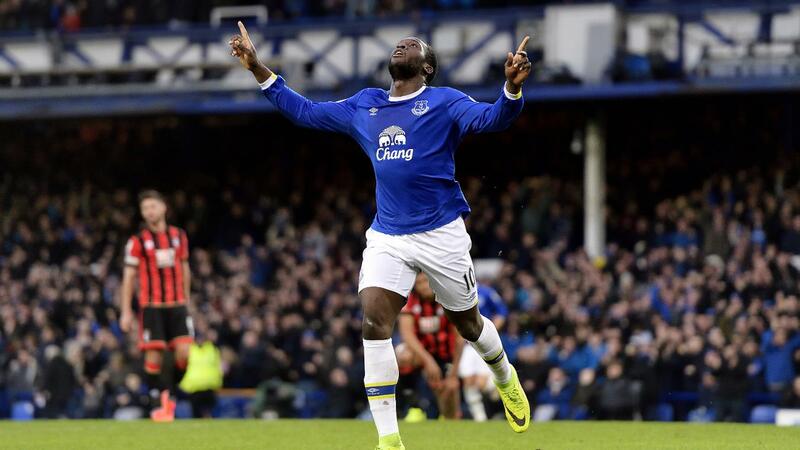 Will Romelu Lukaku's five goals for Everton enable him to pip Tottenham Hotspur's Harry Kane, who claimed four, or will the form of David Silva or Gabriel Jesus in helping Manchester City to three wins out of three be enough? Can Eldin Jakupovic claim the award after a fine month in Hull City's goal, or wil defender Gareth McAuley's goalscoring exploits be rewarded? 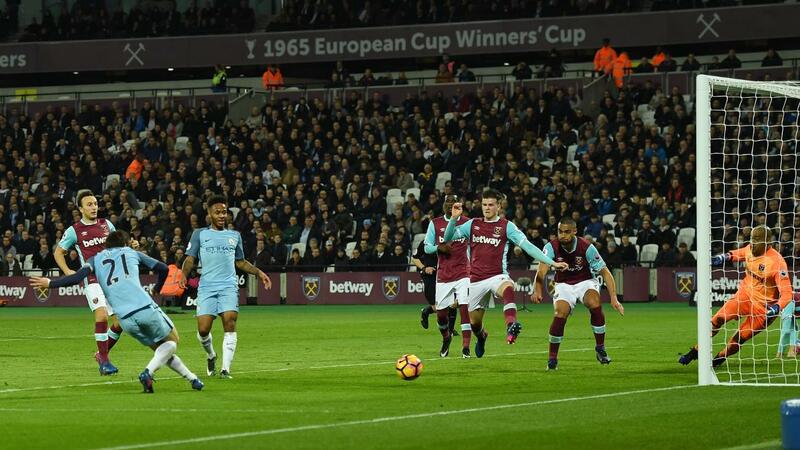 The Spaniard has been at the heart of Man City's scintillating displays as they won all three matches in February. He scored one goal but no-one created more than his eight chances. 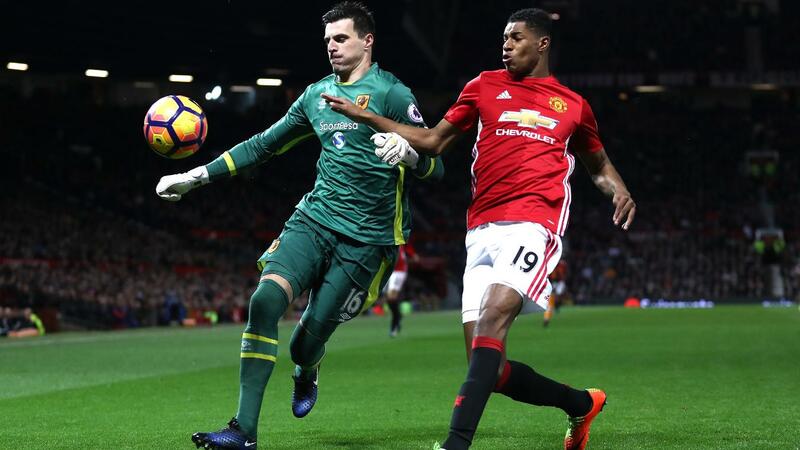 The Hull goalkeeper's heroics kept Man Utd at bay in the 0-0 draw at Old Trafford and thwarted Liverpool in the 2-0 win at the KCOM Stadium. In total he made 16 saves across the month. The Spurs striker's prolific form continued in February with four goals, scoring the only one to beat Middlesbrough and a hat-trick that eased his team past Stoke City 4-0, setting up the other goal for Dele Alli.